NIJAC Roofing And Insulation Serving THE Continental United States as well as the Midwest. NIJAC Inc. is a leading industry provider of specialized insulation and roofing services. We serve homeowners as well as commercial and industrial companies with effective solutions for roofing and insulation with expert knowledge and high-quality workmanship. 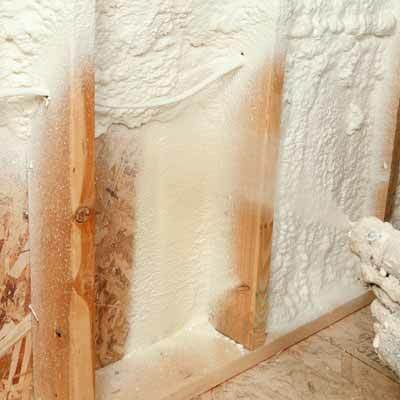 When you need effective insulation services, repairs or maintenance, we can help you find the solution that suits your needs- call today and our experienced and professional contractors will provide you with a friendly inspection and estimate. 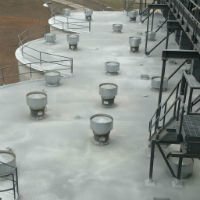 We protect your investment with specialized elastomeric coating for grain silos, to seal leaks and cracks. This coating lasts much longer than traditional coatings and is applied by our licensed staff. 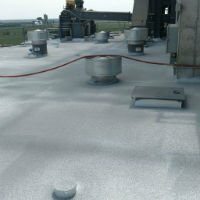 We install elastomeric roofing systems that are designed to work effectively for grain silos providing a flexible weather barrier and a sturdy long term superior roofing system. NIJAC is highly trained and has many years of experience in all aspects of concrete silo restoration. 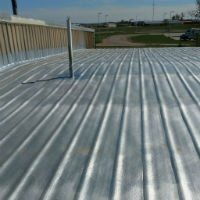 Our proven track record and knowledge of proper repair with quality, have given us a name that is well known in grain silo roof repair. Our team of experts can evaluate your silo and provide you with a comprehensive plan to correct and properly restore your grain silo. 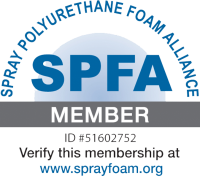 Spray foam is highly effective way to reduce heat and cooling expenditures. 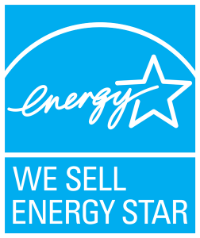 It is a premium insulator with long-term energy benefits. 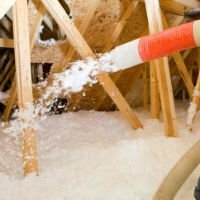 Commercial Spray Foam Insulation Services – barns, silos, roofing, outbuildings, and pump rooms, offices and businesses. At NIJAC, we have decades of experience in properly insulating roofs and walls for commercial, business and homes.